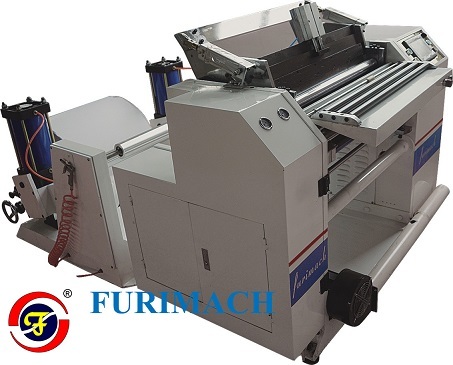 This machine is used for slitting and rewinding all kinds of thermal paper, including fax paper, cash register paper, ATM paper, ECG paper, medical record paper, POS paper, NCR paper, computer bill, film and self-adhesive trademarks, etc. Max. unwind diameter 800mm I.D. of rewind core 0.5"/1"